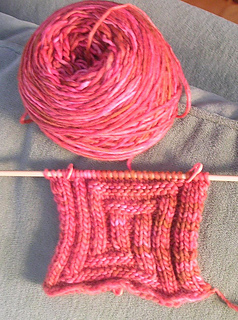 There used to be the sweetest little Cafe & Knittery in my neighborhood, and it was called Mabel’s. 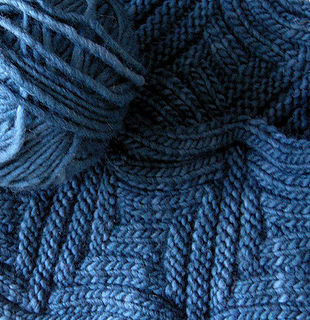 It’s turned to a coffee shop now, still wonderful but without the yarn and needles tucked in everywhere. 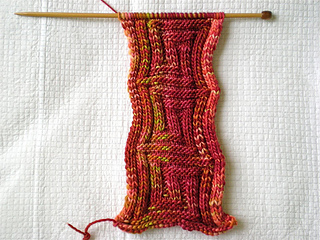 This pattern is my tribute to old Mabel’s. 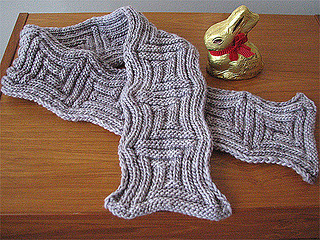 A sample scarf that used to reside there was my jumping off point, but this scarf is far different. 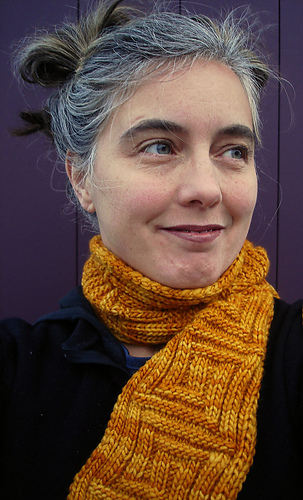 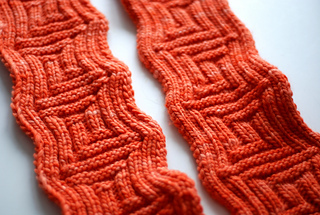 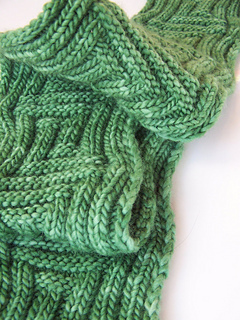 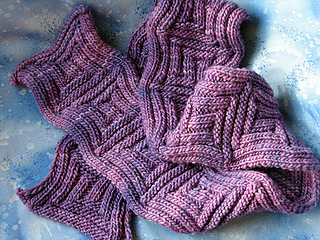 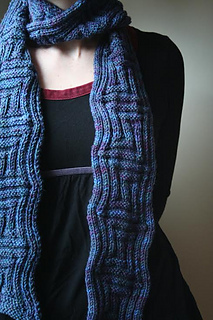 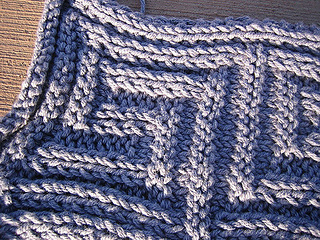 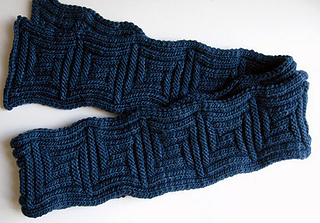 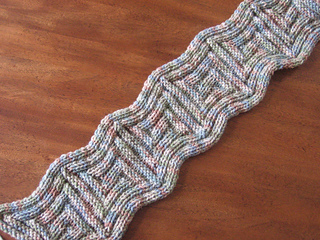 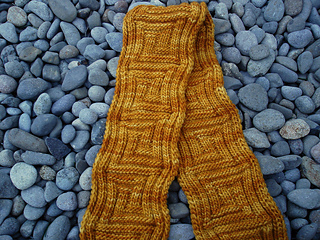 The scarf takes 1 or 2 skeins of Malabrigo Merino Worsted to make a 52” or 88” version.